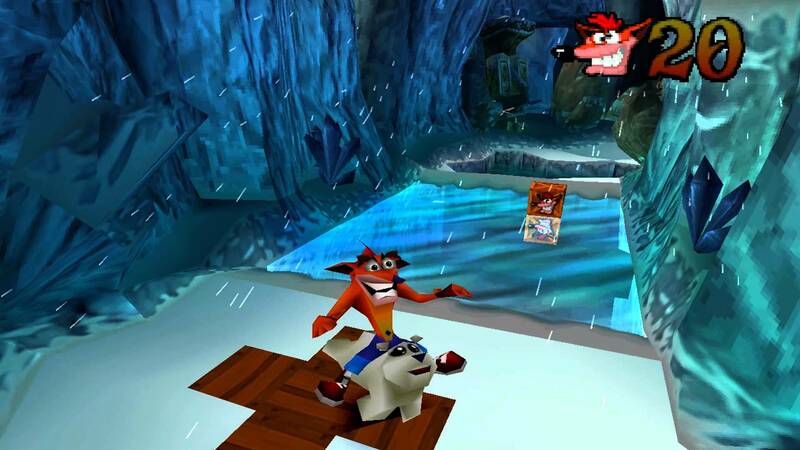 Are there any retro games out there on whatever platform where the whole game is just you going forward on a rail and avoiding and jumping over obstacles like all the Crash animal levels? Pepsiman's the only other one I can think of. Uh the best game of all time Sonic Adventure maybe?